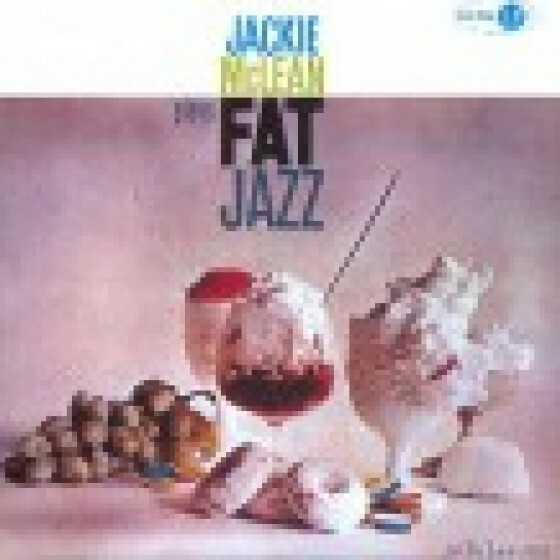 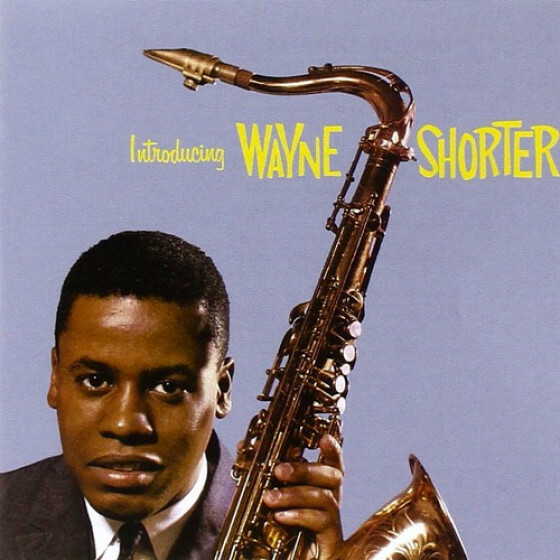 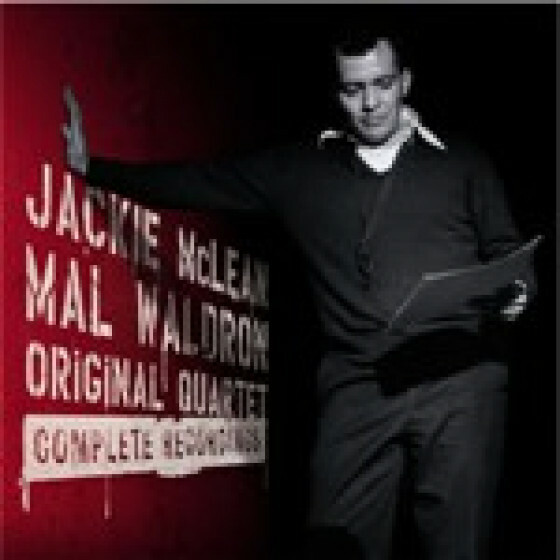 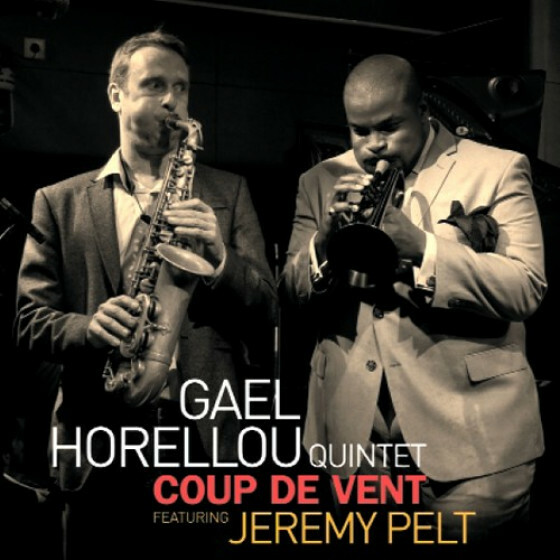 Includes the original albums "The Jackie McLean Quintet" and "Fat Jazz". 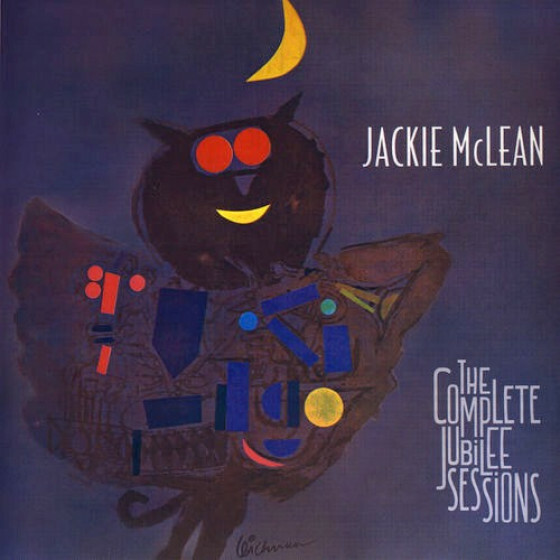 The complete McLean works for the Jubilee label, consisting of an impressive quintet session with Donald Byrd and Mal Waldron, plus a sextet session including tuba player Ray Drapper. 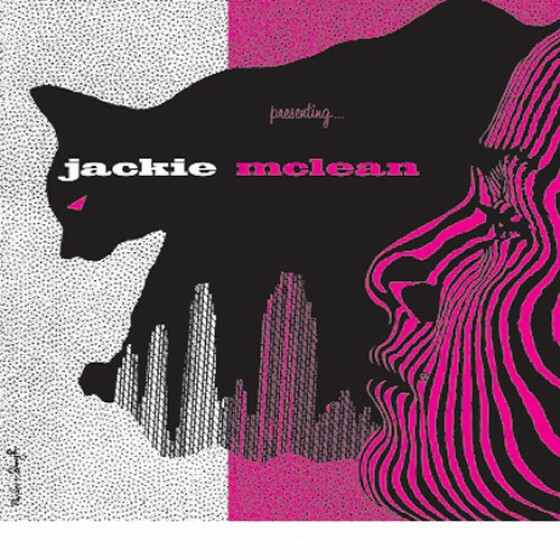 Tracks #1-6, from the Jubilee album "The Jackie McLean Quintet"
Tracks #7-11, from the Jubilee album "Fat Jazz"
Jackie McLean (alto sax), Donald Bryd (trumpet), Mal Waldron (piano), Doug Watkins (bass), Ronald Tucker (drums). 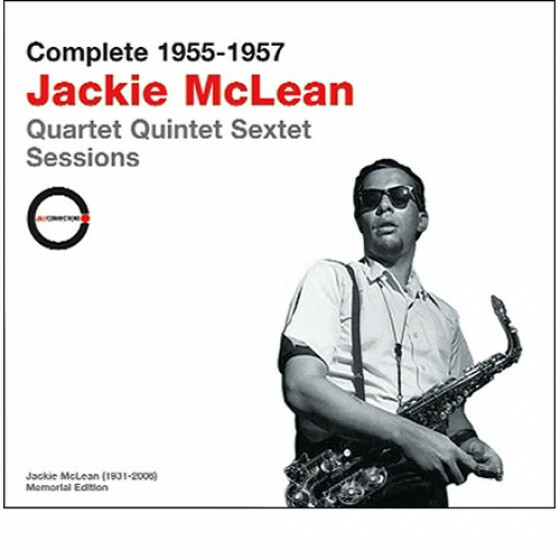 Jackie McLean (alto sax), Webster Young (cornet), Ray Draper (tuba), Gil Coggins (piano), George Tucker (bass), Larry Ritchie (drums).